If you’re fortunate enough to own a vacant rental property in Pasadena, you have a prime opportunity to create an independent revenue source that give you added financial peace of mind and assurance. The average monthly rate for a rental property in Pasadena is close to $800, which means you can save money to plan for an early retirement, invest it or simply make sure your loved ones are a little more secure. In order to make this arrangement run on autopilot, however, you need an experienced and qualified rental property manager to help you with all of the logistics. Katy Property Management is the premier commercial and residential property management resource in Pasadena and surrounding areas. Call us today at 281.398.9844. Whether you own property in Pasadena, a nearby community or anywhere else in the country, the advantages of aligning with a respected and established property management company cannot be overstated. Going it alone forces property owners to wear a variety of hats that may not necessarily fit, including: banker, collection agent, lawyer, plumber, handyman, marketer, cleanup crew, litigant and more. It can also seriously restrict your level of freedom if you have to check in at how things are going at your property all the time. Since 1985, the professionals at Katy Property Management have been helping residential and commercial property owners alike wade through the finer points of the rental process so they’re free to generate income from their rental property without worry or constant monitoring. What Exactly Does Katy Property Management Do? 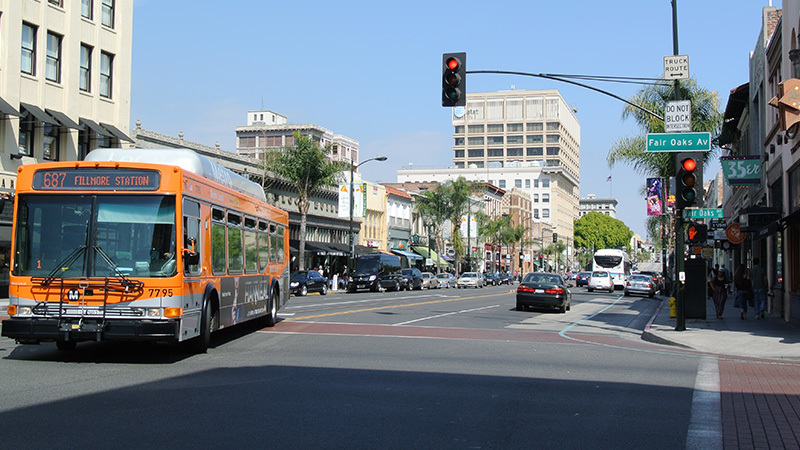 We also work closely with the Pasadena business community who’s new hires need immediate quality housing and will interface with problematic tenants on your behalf so you can rest easy and avoid any potential conflict. We coordinate direct deposit with tenants for rental collection and effectively manage your property for the duration of the lease. Our goal is to make the process as easy as possible. Many times, property owners are looking to collect rental income from across the country. Whether it’s a vacation property they rent out during the season or a year-round rental, they deserve the peace of mind of knowing that their property and tenants will be taken care of, no matter where they are. The reality is that it’s not easy to be landlord from the opposite coast. This is why Katy Property Management oversees all the logistics before, during and after the leasing process. We offer a suite of services that is simply unmatched by all other residential and commercial property management companies. Pasadena is home to a burgeoning business community in need of quality warehouse, retail and office space. 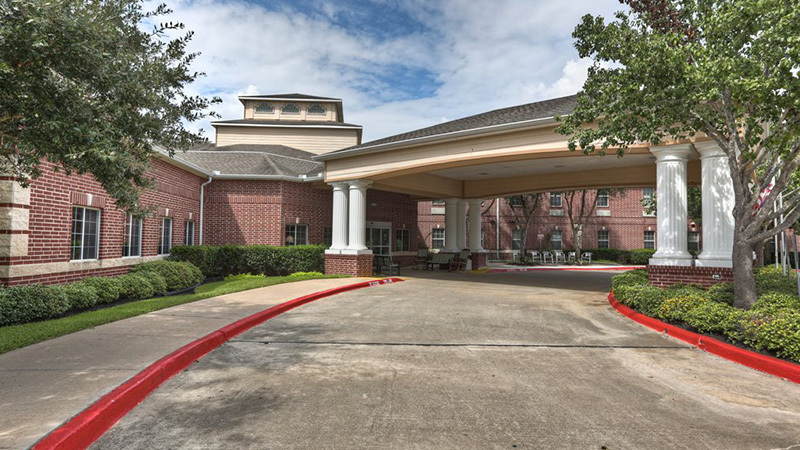 If you’re fortunate enough to own commercial property in the area, Katy Property Management is here to help you make sure your tenants are happy and your property is well managed. We’ll draw up the lease agreements, interface with tenants, oversee and schedule all maintenance repairs and keep the rental fund coming in without issue. It’s time to make the most of your Pasadena rental property. Call Katy Property Management today at 281.398.9844. We very much look forward to assisting you with rental needs.